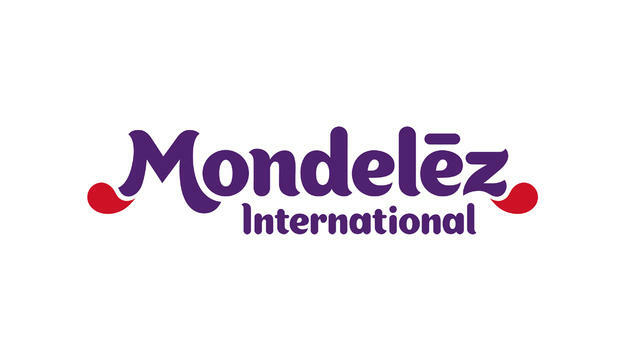 Mondelēz International, Inc. (NASDAQ: MDLZ) is a whole new company reimagined with a single focus in mind: create delicious moments of joy by sharing the world’s favorite brands. To develop and implement a portfolio strategy in line with the category vision to drive sustainable category growth and deliver business objectives through collaborating with cross functional teams and global and regional category teams. This position owns and manages the categories P&Ls with a NR in excess of $75MM; along with future business development plan & objectives including NPD and platform opportunities. This role will also lead the development of world class brand campaigns that will drive category growth and provide leadership to the marketing team in the execution of marketing programs driven by consumer and shopper insights. Proven ability to own and manage the business objectives and budget, pro-actively identifying opportunities/issues. Determine the category’s strategies and priorities based on understanding growth opportunities for key brands in the portfolio to deliver the growth ambition by collaborating effectively with global and regional category teams and cross-functional teams. Develop annual plans including setting objectives, developing portfolio strategy, and allocating resources. Provide specific recommendations and sell-in plans to high-level Management and cross-functional teams. Lead the development and execution of category marketing plans to deliver revenue, profit and share objectives for the categories. Monitor the plans against the strategic targets for delivering the growth targets. Define brand strategy that ensures delivery against the strategic ambition. Lead the development of integrated marketing communication, 360 degree campaigns in line with the categories’ strategy and vision. Lead the development of insight led and strategically relevant communication campaigns and media strategies that will drive brand health and categories growth locally. Accountable to deliver categories revenue and profit growth in line with the business objectives through effective P&L management. Responsible for consumer relevant new product and packaging development based on key consumer insights. Take ownership of the effectiveness of the cross-functional category team to enhance synergies across the business and aligned execution of strategic and operational plans. Create a winning brand team. Manage talent through effective recruitment, development, coaching and advancement planning. Develop clear objectives for direct reports consistent with the company values and business objectives. Train and develop direct reports using Leadership Imperatives as a guide and make training an everyday priority. At least 12 years of consumer marketing experience with a FMCG / MNC with at least 3-5 years in a marketing leadership role.